The hot season has been interrupted by a few major storms, water is falling from the skies and not just water guns at Songkran, oh how the rain is a welcome relief this time of year. 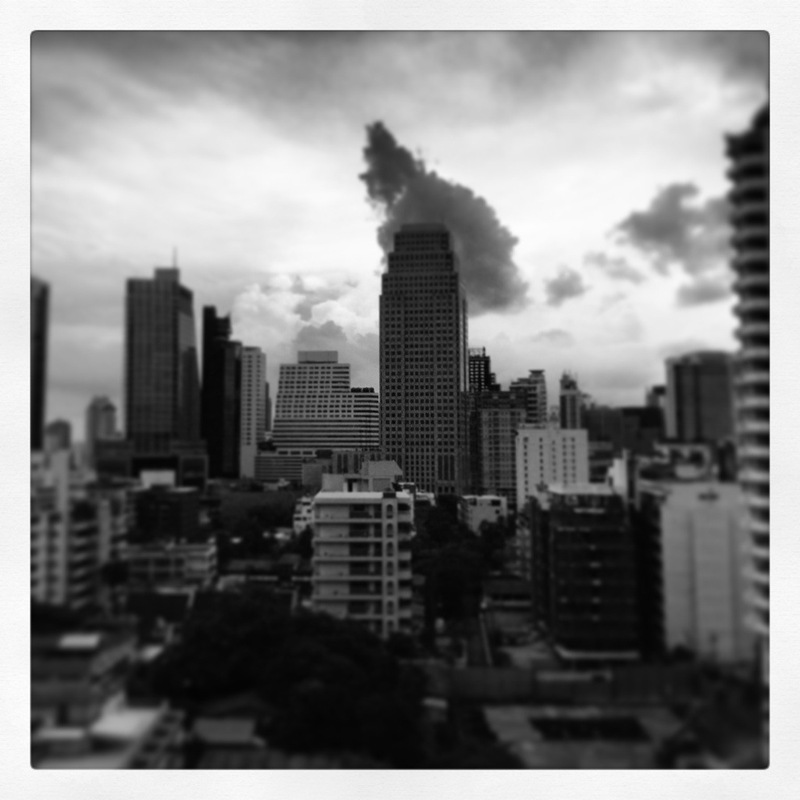 This entry was posted in Weather and tagged Bangkok. Bookmark the permalink.